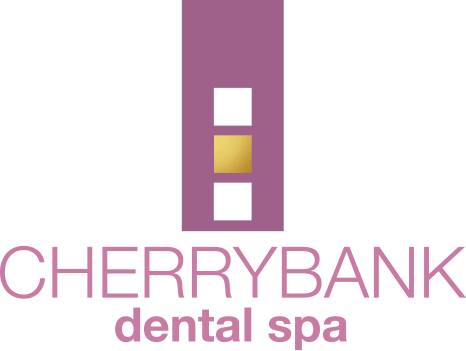 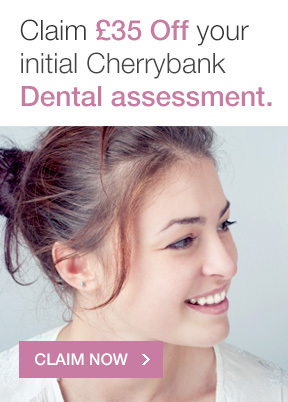 At Cherrybank Dental Spa we are always transparent with our pricing structure to help people see our great value and know that there will be no hidden charges. 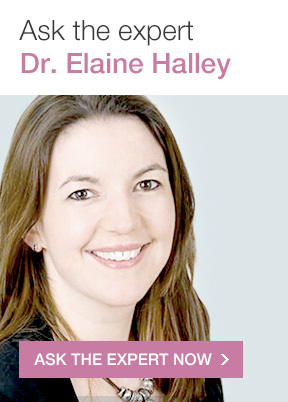 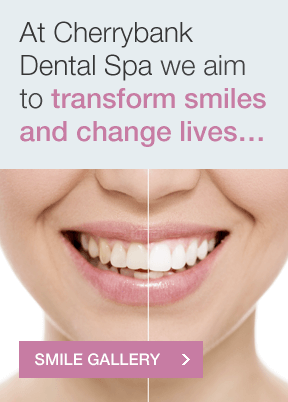 We also regularly give discounts and offers to our existing and new patients. 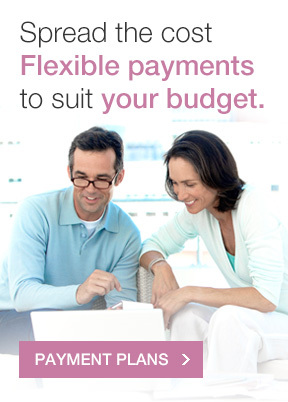 Click one of the options below to see our prices or take advantage of one of our great offers.